We have proven that “JUMBO means BIG! 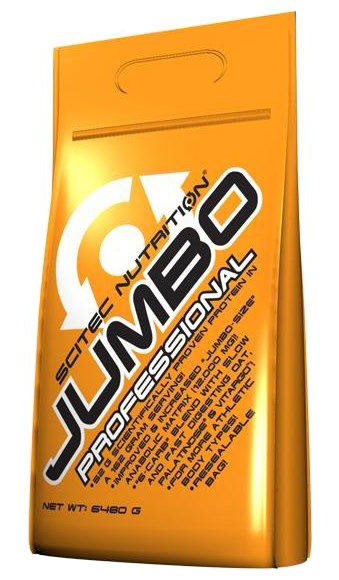 JUMBO means STRONG!” The original JUMBO formula was developed to help those with very fast metabolism (“hardgainers”), or extreme energy demands due to their physical activity levels. The nutrient ratios reflect these purposes. 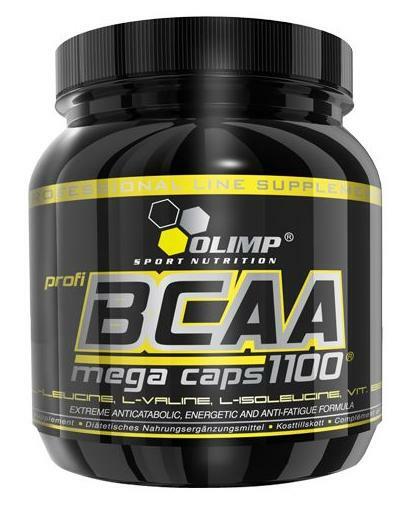 The popularity of the product – stemming from its quality and results – warranted that we develop a specific formula for the more average, athletic metabolisms and demands of the typical bodybuilding training also. And the second member of the JUMBO family, was born! In we shifted the ratio towards a higher protein percentage. While providing 52 grams of high-quality protein (more than JUMBO), the Serving size is smaller: 162 grams. This obviously means that the carbohydrate and caloric yield of the formula is lower, because it’s unnecessary to take in higher amounts for those people that have the specific body and activity types we had in mind when designing this product. 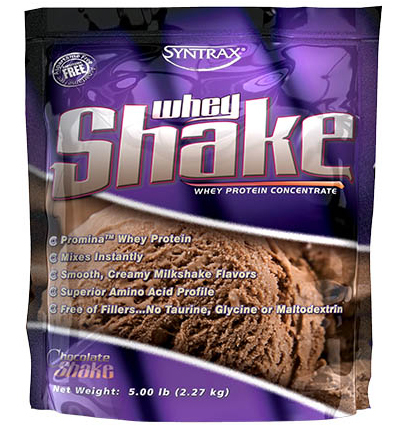 features the same “6-CARB” carbohydrate blend with slow and fast digesting oat, Palatinose™ & Vitargo®. 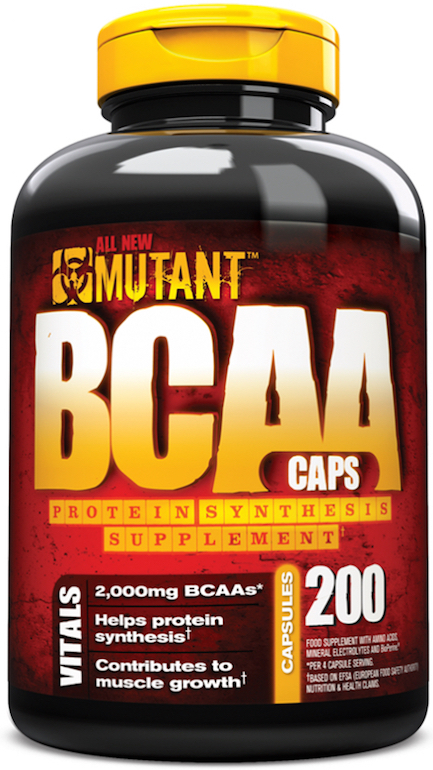 The "JUMBO-SIZE" anabolic matrix has been improved and increased! 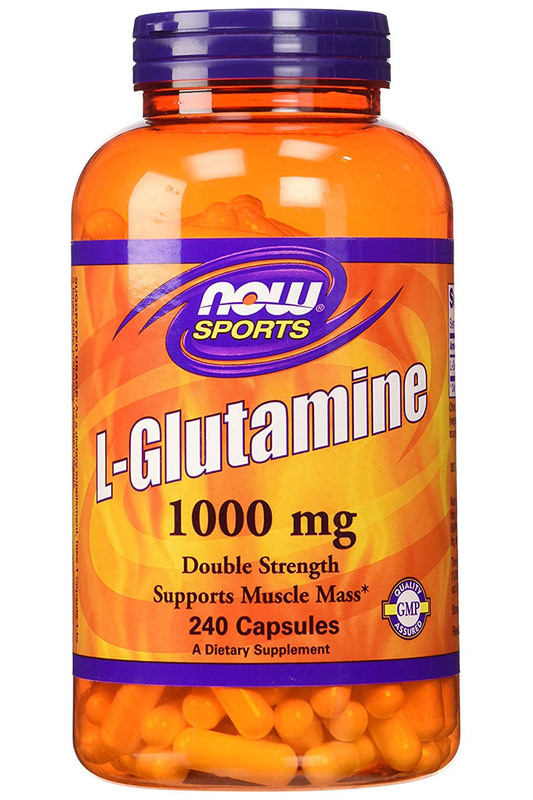 is designed with fast-acting whey protein to make it suitable for use before, during and after training as per the prescription of cutting-edge nutrient timing science. 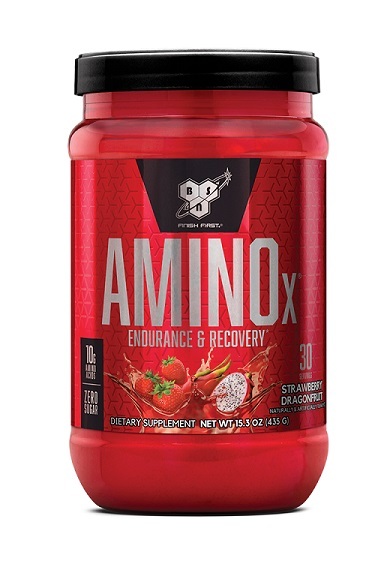 Also, the inclusion of regular solid food in everyone’s diet means that slow-digesting protein sources release amino acids into the bloodstream for a significant number of hours (4-6), supplements should therefore be designed with fast protein sources, especially if we want to use them around training for the greatest gains. 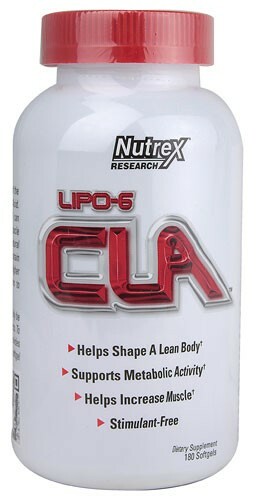 Directions: To maximize results, consume at least one full serving a day depending on your body mass and activity level. 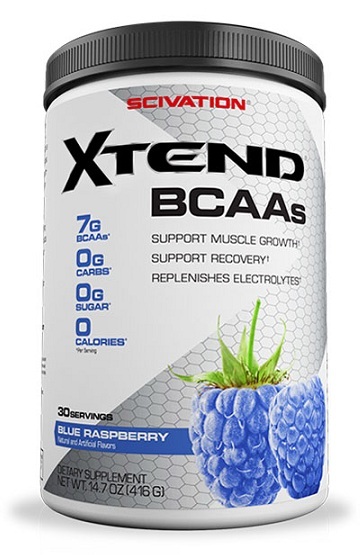 can be sipped throughout the day, or taken around training (before/during/after). 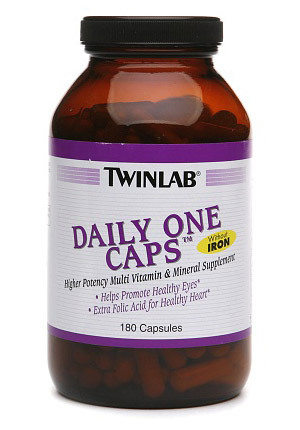 Mix one serving with 400 ml water, milk or juice.